As Thinking Parents, we all have children we love. Chances are if you are reading this blog, you have a child you love and also have a child who . . . 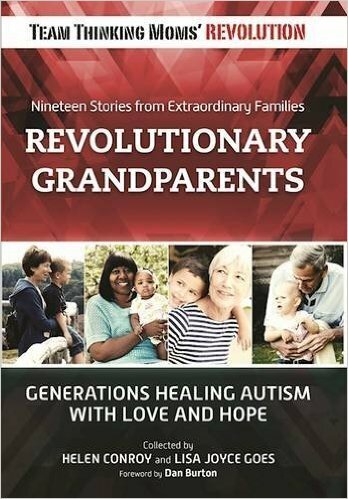 This podcast aims to capture the wisdom of those who have come before us on this journey, the pioneers and trailblazers, the professionals who were seeking ways to heal and recover children from chronic conditions, well before they reached the epidemic prevalence found in our next generation, today. Don’t miss THIS WEEK’S episode on Wednesday (2/6/19), at noon ET, for “I Have a Child Who Has Autism,” where Kristi and Patty will discuss the medical aspects of autism and answer the question Is Autism Medical? (based on an article Kristi wrote for Pittsburgh Parent Magazine, here). 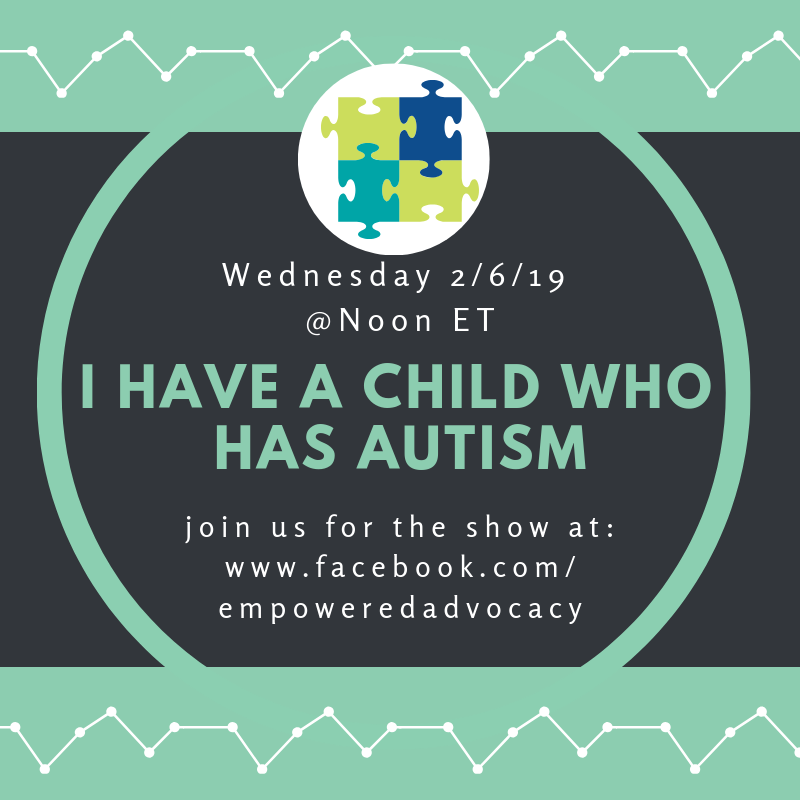 The show is broadcast weekly on Wednesdays at noon (Eastern Time) and can be found on Facebook Live at Empowered Medical Advocacy’s Facebook page. The recording will be available for 24 hours to view for free on the Facebook page and past episodes are available for download/livestream at www.EmpoweredAdvocacy.com. We look forward to seeing you online, and if you have a child who . . . we would love to know how you fill in that blank for your child so we can include it in an upcoming show. Just send us a message on our Facebook page. 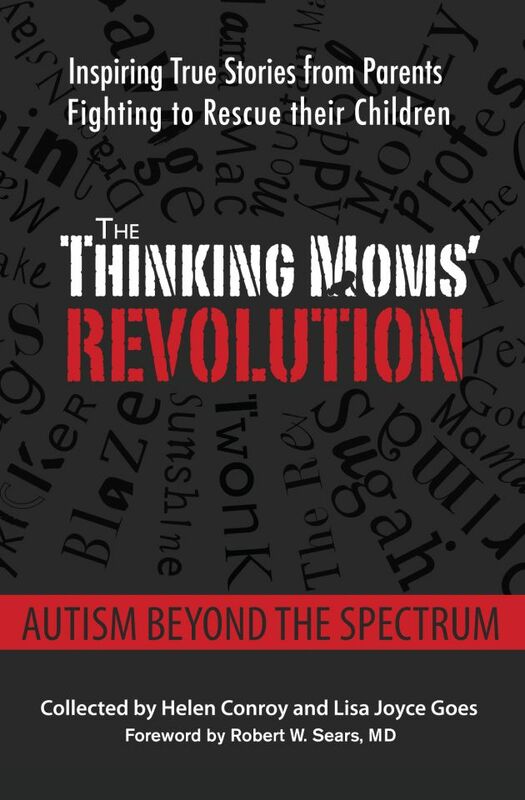 This entry was posted in Beaker, Blogs by Thinking Moms' Revolution and tagged autism, Kristi Wees, Patricia Lemer, podcast, thiamine deficiency. Bookmark the permalink. 17 Responses to I Have a Child Who . . . I have a child who died from the 9 vaccines his doctor gave him at his 4-year “wellness” visit although there is nothing well about it. How horrible! What vaccinations did your child get? Did you report this to the vaccine compensation board? He received the MMR, DTaP, Polio, Varicella, and flu vaccine, so a total of 9 vaccines. I reported it to VAERS, but the M.E. ruled his death as SUDC. 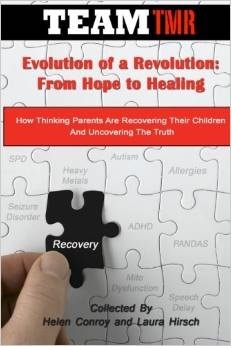 After doing my own research and listening to other parents whose children had reactions and/or died, the story was identical and the warning signs were there. 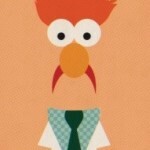 You can safely ignore “Arthur.” He hasn’t commented since he was exposed as a “sock puppet” of John Collins. You know, Professor, i’ll Bet your ex-husband’s final words were “Free at last, i’m Free at last”. Interesting timing on your comment, “Chuck”… I’ve just spent a good bit of my afternoon in a well of grief missing my ex and remembering how very awful it was this time last year. Thank you for your comment. I know you wanted it to hurt, but we don’t have control over the way people react to what we say, do we? Ironically, you have lifted my spirits because you couldn’t possibly be more wrong. I’d almost think he nudged you to write that just to make me laugh. You see, I was his best friend, and near the end his biggest regret was that he didn’t spend more of his life with me. So maybe measles can be serious, albeit rarely in first world countries. But death and disability are also serious. It’s time to look at the risks as well as the (purported) benefits of vaccines and have an honest conversation. Above all, until we known who is at risk for adverse reactions (there’s currently almost no screening), vaccination should be a choice, not a mandate. Most of the deaths reported in conjunction with vaccinations have not been established as causally related; additionally, the comparative death rate at the time is not significantly higher for immunized versus non-immunized children. A large number of deaths are attributed to SIDS, which unfortunately is a wastebasket diagnosis, meaning “we don’t know what happened”, but these don’t appear to be more common after immunization. Research the work of Viera Scheibner. SIDS deaths ARE clustered with respect to timing from vaccines. If they had no effect, there would be no clustering. So Viera Scheibner, with one year of medical school, and a PhD in paleontology is your source for believing SIDS (and shaken baby syndrome) are due to vaccinations? C’mon, Zoe, you’re more scientifically inclined than that. If you continue to cherry pick what you want to believe, i’m Going to suggest a demotion to assistant professor. First, shaken baby syndrome is biologically plausible to be the result of babies being shaken. Period. You studied physics, you know what happens when force is applied. SIDS death rates are essentially no different in vaccinated and non-vaccinated kids, across socioeconomic and cultural lines. Her beliefs are so far out of the mainstream as to be laughable, but a lot of people who desperately want to believe in her approach, follow blindly. Won’t mention politics, but….. So, your reason for not believing the DATA is because she has a PhD in the wrong subject? C’mon, John, (by the way, you spelled my name wrong), you’re more scientifically inclined than that, aren’t you? If you continue to ignore data analysis because you don’t want to believe it, then I’m going to suggest you stop following this blog. How do you know SIDS rates in non-vaccinated kids? That population has not been studied at all. Period. By the way, SIDS is not “shaken baby syndrome.” SIDS is only supposed to be the determination when no cause of death can be verified. It’s beyond offensive to imply that babies whose deaths were ruled as “SIDS” were killed by their parents or caregivers. Brain inflammation of the type that has been shown to be caused by vaccination is a biologically plausible explanation for sudden infant death that is NOT a result of abuse. I’m old enough to remember getting measles, along with my 7 siblings; we got to stay home from school for a few days. And I cared for my own 2 children when they got measles. We all survived, and are immune for life. I remember measles. I had measles in 1964, as did my many siblings, parents, classmates, almost everyone. Not a cause for panic — or marketing — in our first-world country with clean water and access to medical care (which has expanded greatly in 55 years). Anyone have a child who got measles because he/she/they weren’t vaccinated? Many of us are too young to remember when measles was a serious health problem, with morbidity andeven mortality, but it’s coming back. No, but I got measles even though I WAS vaccinated–twice, with two types of vaccine. I also got mumps FROM the vaccine and generously (if unknowingly) passed it on to an adolescent boy who had a severe case. I asked my dad (who is almost eighty) if he ever knew anyone who had complications from measles and he said no. I got measles in the 1950s like most all kids and it was great. I got to stay home from school for about a week and watch TV. As a side benefit my immune system got trained to do its job. Don’t forget to take your vitamin A and drink plenty of water. Did you notice the graph of measles deaths in the 1900s that shows how measles deaths taper down to nearly zero in the early 1960s and then the measles vaccine was introduced and claimed credit for it.